Today I’m going to be talking about the top tools that I use in my business. I decided that this would be a good episode to share with you because while it is shorter, it has a ton of resources. 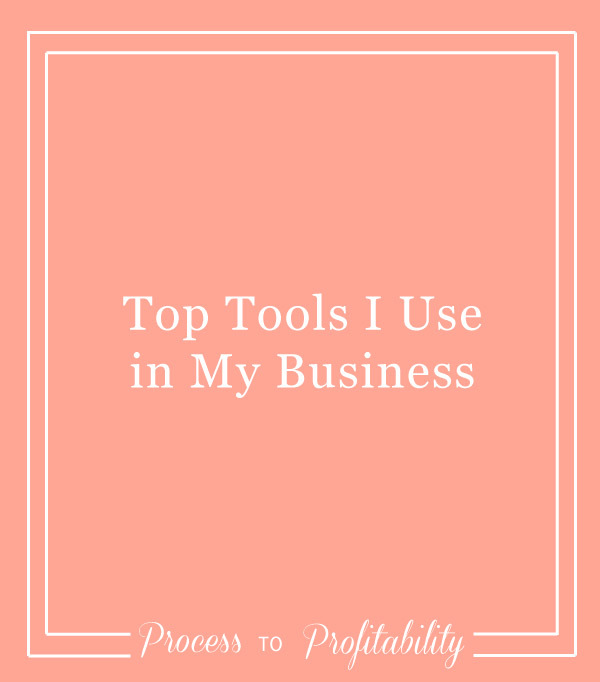 I’m going to break the list of tools into different sections so that no matter what type of business you run, you can check out these tools and see if they would work for you in your business.